JohnsTek, Inc. has been commissioned by the State of South Carolina to provide Information Security Services in the form of Vulnerability Management, Security Risk Assessments, Penetration Testing and other Consulting Services. To perform this work to the highest level of expertise in this field, JohnsTek Inc. has formed the JohnsTek Team, comprised of JohnsTek, Inc and IOMAXIS (aka INGRESSIVE). These organizations provide services to US Federal Government and Fortune 500 entities. The JohnsTek Team has built its reputation by being responsive to the client and for providing high quality tailored services. JohnsTek takes an “intelligence-based” approach, which provides an integration of Strategic Security Assessments, Governance review, and Penetration Testing for a comprehensive evaluation of the technical security posture, including threats and vulnerabilities of networks, devices, and applications. This unique approach is a holistic view that goes beyond just the immediate network, and also includes evaluation of all areas of influence on the client enterprise. This accounts for all levels of needs and vulnerabilities when conducting trade studies, corporate strategy development, risk assessments, information systems development and systems integration. 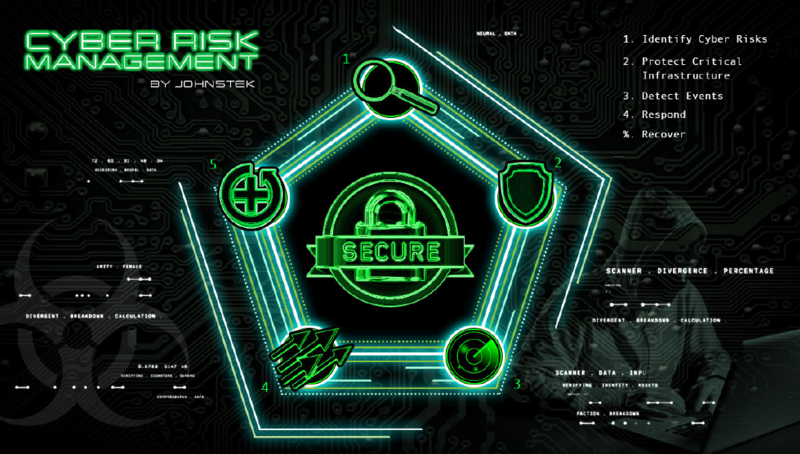 The approach is derived from a risk based assessment, coupled with proven analytical techniques and data collection of processes and systems to secure the clients’ environment. Quality controls are built into every business agreement. JohnsTek, Incorporated is a Service Disabled Veteran Owned Small Business (SDVOSB) established to provide Strategic Technology Engineering to mid-to-large corporations and government organizations internationally. JohnsTek is fully qualified and ready to perform the South Carolina Information Security and Privacy Services contract! The JohnsTek team is comprised of former senior members of the U.S. Military, National Security Agency, Defense Intelligence Agency, Department of Homeland Security, and Federal Law Enforcement. For this effort JohnsTek, Inc. has teamed with IOMAXIS to ensure the right capabilities and experience are properly matched to offer unparalleled support to South Carolina. IOMAXIS was founded in 2006 as a technology engineering company focused on secure solutions for the United States. IOMAXIS is an International Organization for Standardization (ISO) 9001:2008, also certified as a Veteran-Owned Small Business (VOSB) which provides critical support to the U.S. federal government including civilian agencies, Law Enforcement agencies (LEA), Department of Defense (DoD), Intelligence Community (IC), and the Department of Homeland Security (DHS). Their core focus is on secure implementation and maintenance of vital systems, networks, and supporting assets. With a focus on security, JohnsTek brings over 150 combined years of experience and a broad range of expertise in intelligence, information sharing, network security, data network and communication systems design and integration. That expertise is leveraged on this contract to bring clients customized solutions in Cybersecurity and Cyber Risk Management. To learn more about JohnsTek, Inc, visit https://www.johnstek.com .